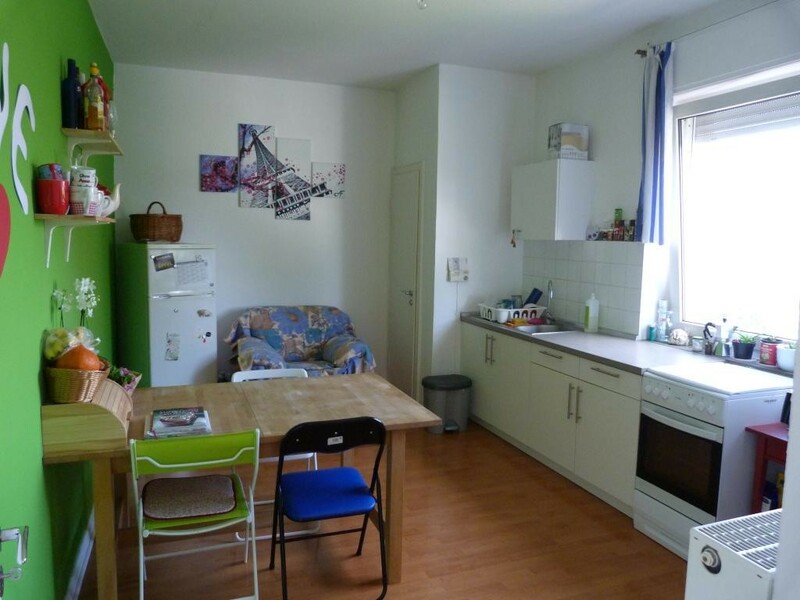 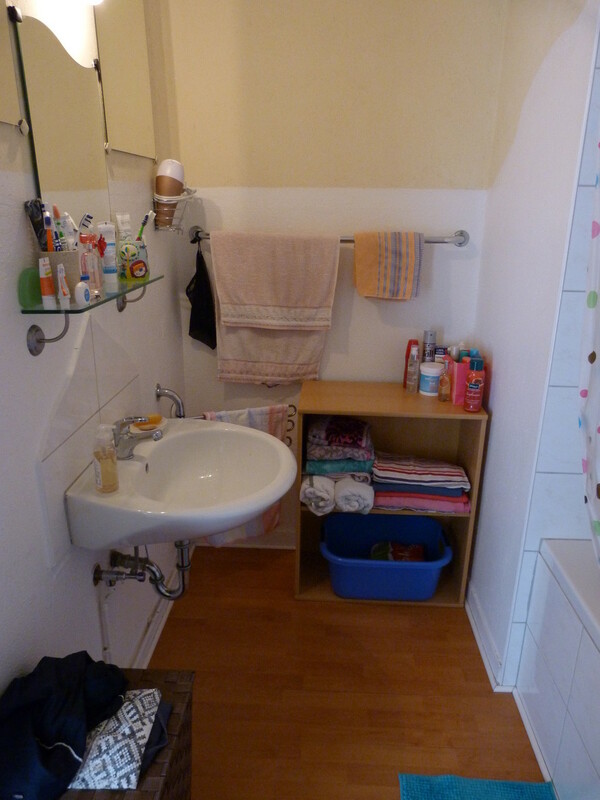 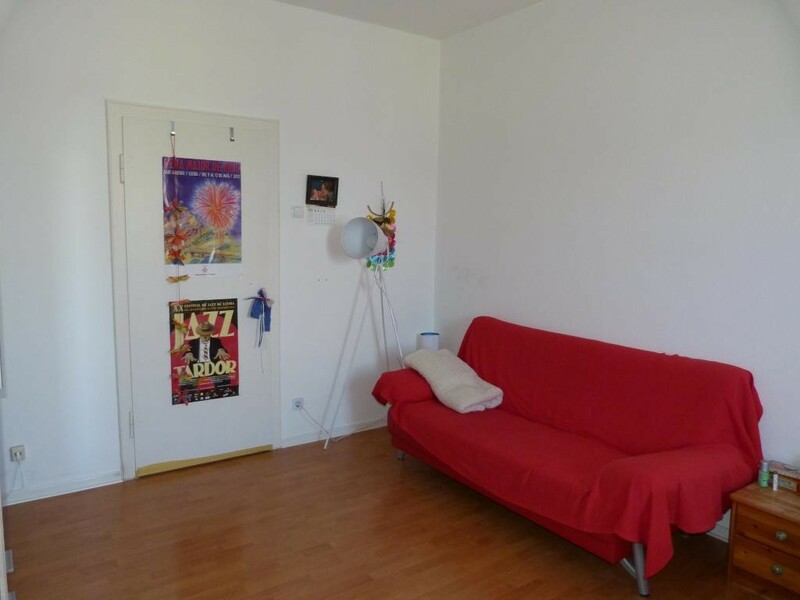 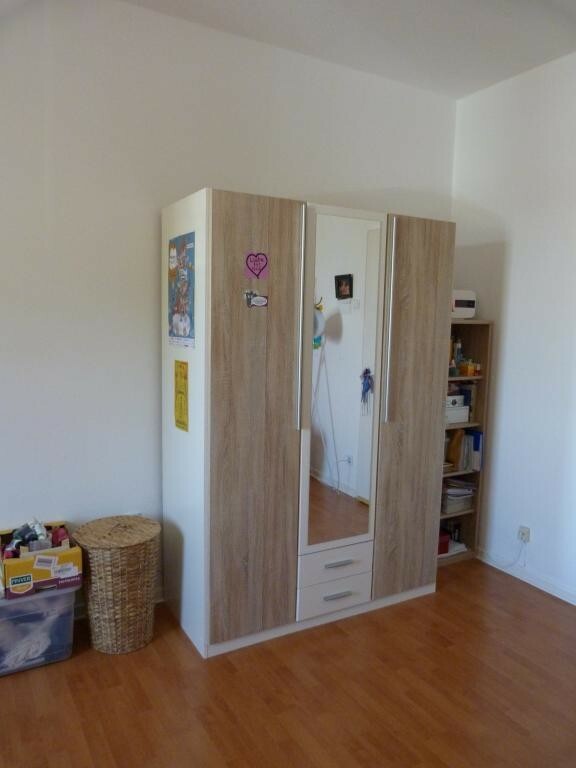 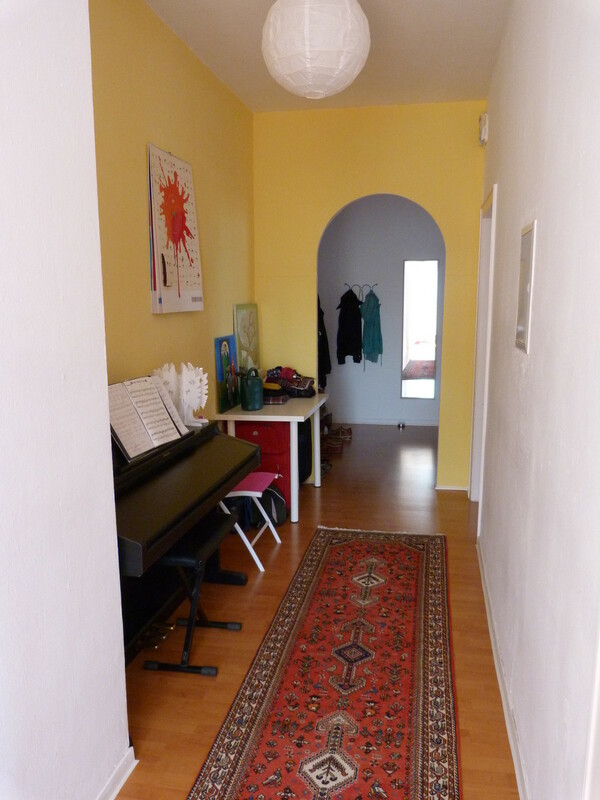 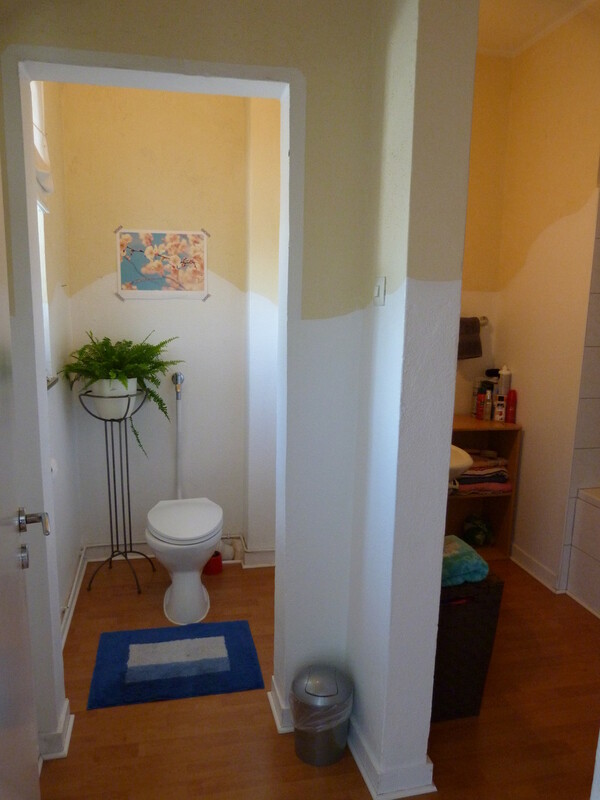 I've got a nice 18m2 room for rent in an appartment in Paderborn (I share my flat with another girl, she's amazing!). 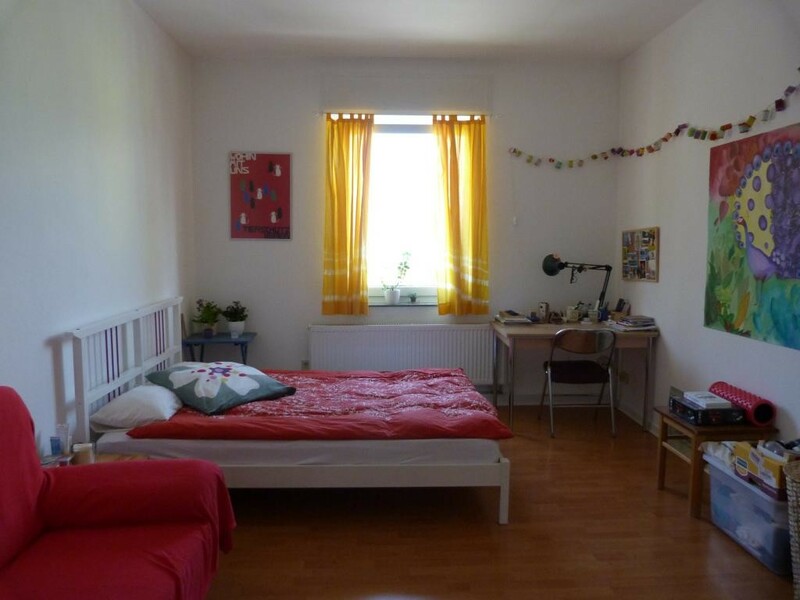 We are really near the center (10 walking minutes) and we're good connected to University, Train Station... by bus. 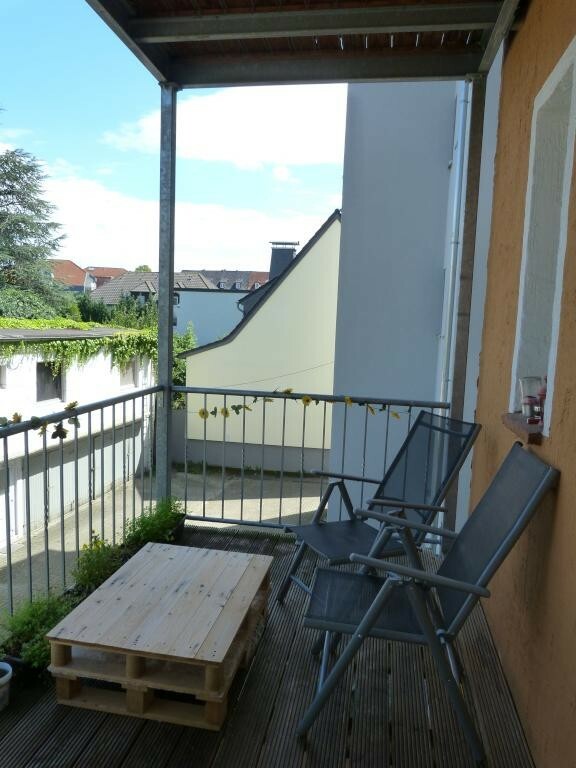 Near us there are three different supermarkets.